You can watch her on the tracks in her first World cup season trying to do her best. Go on and keep cheering! But maybe you will have the reasons to cheer more when you meet her behind the track in this exclusive interview. I think it´s a good idea, isn´t it? 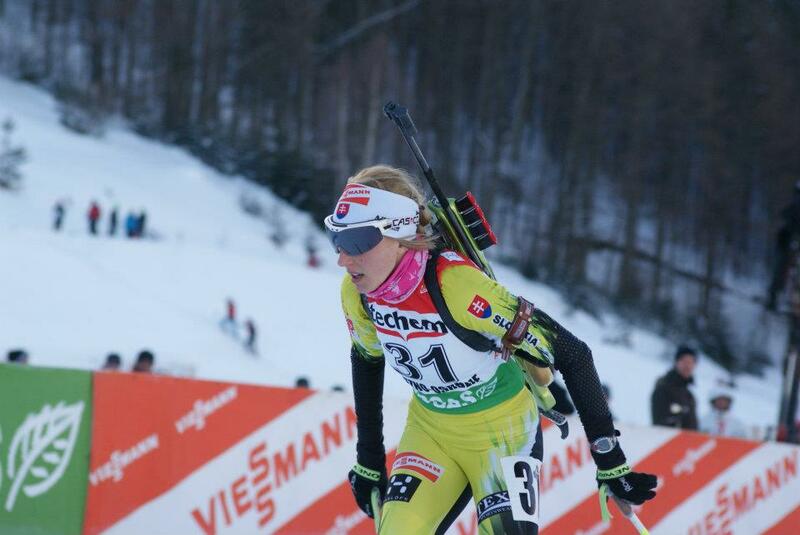 I´m proud to present you the young talented Slovak biathlete – the rising star Terezia Poliakova. 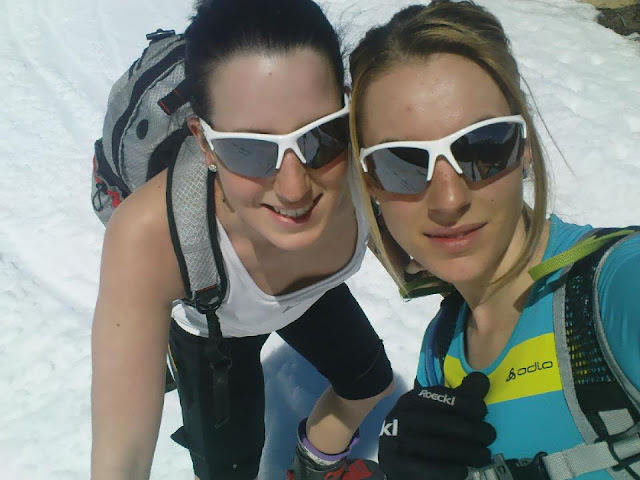 Why biathlon? What fascinates you most about this sport? "Most of all shooting, because it is not easy to go through it in ordinary life. And of course the harmony of running and accurate sight." Do you have any biathlon idol or any other idol? "I have many favorite athletes but I have never thought they could become my idols. So I must say I haven´t any." "Again I haven´t any, every day and race is different as well. Once you achieve good result in sprint another time in individual race." In the new season you will be the part of top Slovak women team for the World Cup. How was your summer training camp? Do you feel in good shape? "We were traveling a lot in summer, our second home became Osrblie and Obertilliach. I think the training was really hard but I don´t know if it led to the right shape – we will see in winter." Any tip for the winner of the World Cup? "Anyone of the TOP 30 biathletes could win in biathlon, that´s why I like this sport too. No one has certainty as a winner, so I dare not say who it could be." How did you enjoy 3 biathlon medals from the Olympic Games in Vancouver 2010? "Sitting by the computer and television - screaming and cheering as loud as it was possible." Were those results your motivation for the trainings - the motivation for standing on the Olympic podium once? "Of course it motivated me. Every athlete dreams of the Olympic podium and these medals convinced me that also biathletes from small country just like Slovakia could win." Sochi 2014. What does it mean to you? "Surely I would like to compete there and I would like to achieve some good result. Olympic Games are my big dream." Do you like travelling? Do you have a favorite place or is there any place you want to visit once? "I like to travel although I don´t like spending time by travelling, especially 8 or 9 hours in car. But I like to meet new countries and new people. I haven´t any favorite place, I would like to visit places that are beautiful and could be interesting for me for some reason." Who is your usual roommate when you travel for racing and training camps? "I use to live with Lucia Šimova most but I have very good relationship with all girls from our team. It is important that we understand each other and we are very good team especially in winter when we are out of our homes." Biathletes can´t race with music in their ears. But do you like to train with music? What kind of music is it? "In the past I used to train with music all the time but I realized I didn´t concentrate on my moves. These days I use my headphones mainly when I want to relax or to change my thoughts when something fails. Of course the music must be fast to energize me." 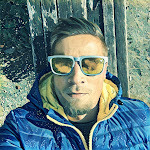 Your favorite activity when you are not doing biathlon? "I tried the mountain climbing last year and I liked it very much. And I use to ski in my free time since I was a child. But when I have free time after really long time my favorite activity is lying and watching a good film." Can you imagine what would you do when biathlon didn´t exist? 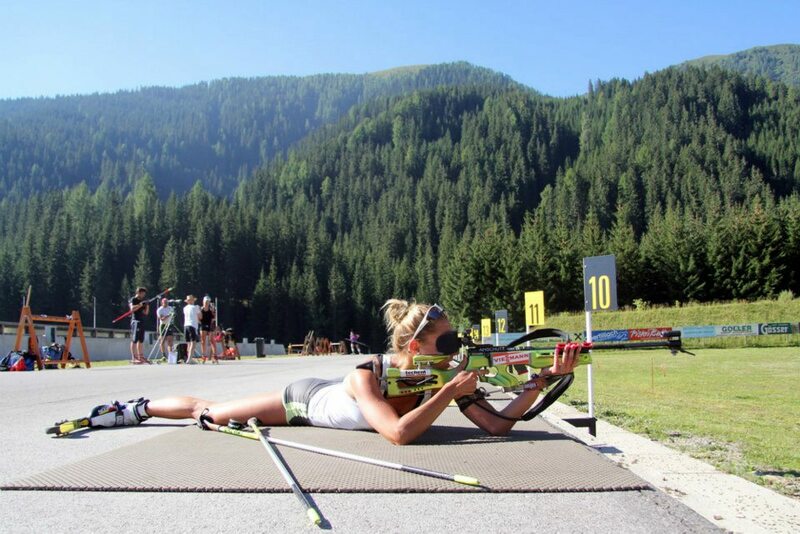 "I would do some other sport for sure but I don´t know what kind of sport, because thank god biathlon exists."